Teachers: Be sure to check out the free online lesson plans and activities like the one below. Green bean! Green Bean! tells the story of a seed’s life cycle using pairs of rhyming words. The use of rhyme promotes Phonological Awareness—the ability to recognize and produce similar word sounds. 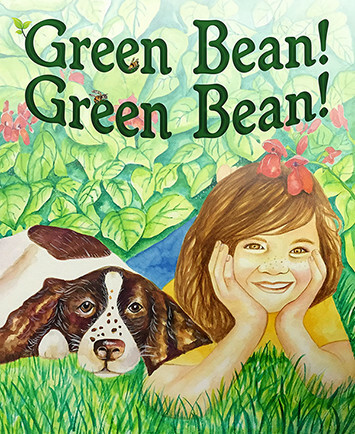 In this lesson, Rhyme Time, students match pairs of rhyming words from the story to create a “Garden of Rhymes.” Click here for complete directions.